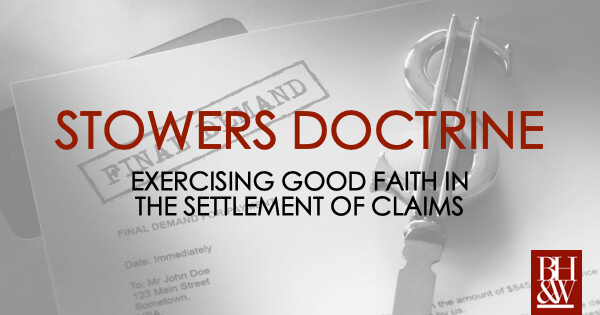 What is the Texas Stowers Doctrine? Under the typical liability insurance policy both the insurer and the insured have mutual obligations and rights. The insured pays a premium to their insurance company to protect against unexpected losses and claims. On the other hand, the insurer has a duty to defend against claims covered under the policy and a right to control the defense of litigation should it arise.1 Included in the right to control litigation is the insurer’s authority to make the decisions concerning policy coverage, the merits of claims made by third parties against the insurance company, and the settlement of such claims.2 But what happens when an insurance company refuses an offer to settle within the policy limits? 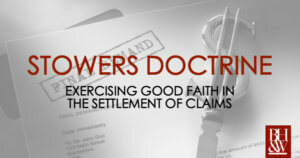 The Stowers Doctrine originated in 1929 from the Texas Supreme Court case G.A. 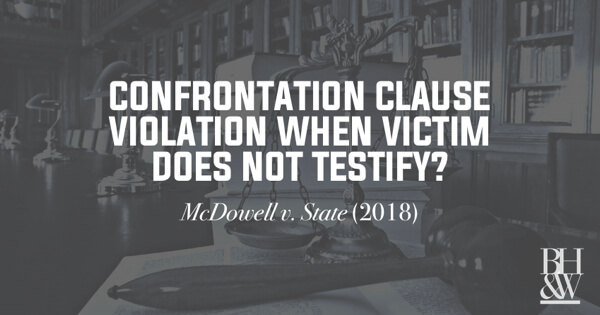 Stowers Furniture Co. v. American Indemnity, Co., 15 S.W.2d 544 (Tex.). Stowers Furniture Co. had an auto insurance policy with American Indemnity for $5,000. During the policy term, a furniture employee’s truck was involved in an accident and suit was brought by the injured passenger, claiming $20,000 in damages. While the suit was pending, the injured party served Stowers with a letter offering to settle for $4,000—within policy limits. The letter gave a deadline to accept the offer and provided proof of the excessive damages. American Indemnity refused to settle and went to trial with the intention of saving money. 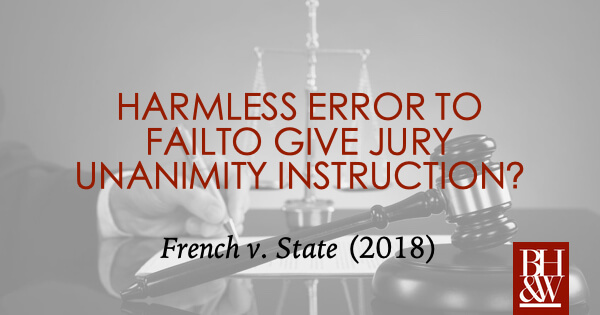 They lost at trial and a jury awarded the injured party more than twice the amount of the policy. The terms of the insurance policy stated iStowers was responsible for a judgment in excess of the policy limits. Stowers paid the judgement and then sued the insurance company for reimbursement. The purpose behind Stowers is to put pressure on insurance companies to settle claims for the policy limit. Because insurance companies have complete power over litigation, they have a corresponding duty to their insured to exercise the same degree of care that a prudent person would exercise under similar circumstances. Failing to exercise such care is deemed negligent on the part of the insurance company.7 Put simply, the insured is protected from the insurance company taking a risk when a reasonable person would have settled. How Does a Stowers Demand Work? 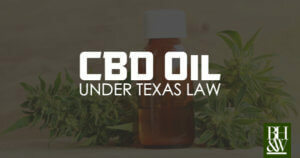 Stephen G. Cochran, Texas Practice Series: Consumer Rights and Remedies § 5.13 (3d ed. 2017). American Physicians Ins. Exch. v. Garcia, 876 S.W.2d 842, 846 (Tex. 1994). See G.A. 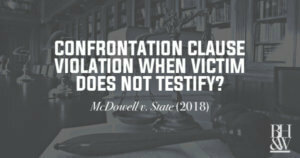 Stowers Furniture Co. v. American Indemnity, Co., 15 S.W.2d 544, 547 (Tex. 1929). Texas Farmers Ins. v. Soriano, 881 S.W.2d 312, 314 (Tex. 1994). American Physicians Ins. Exch. 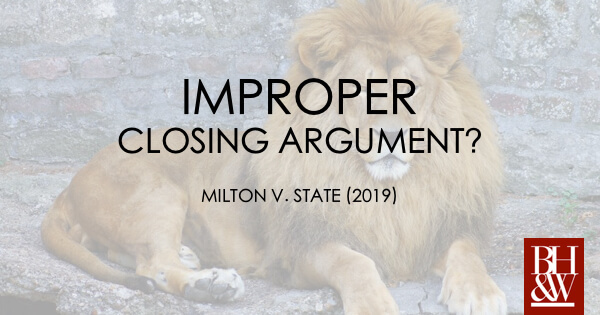 v. Garcia, 876 S.W.2d 842, 844–45 (Tex. 1994). Id. at 849; Trinity Universal Ins. 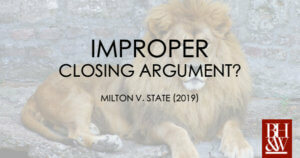 Co. v. Bleeker, 966 S.W.2d 489 (Tex. 1998). 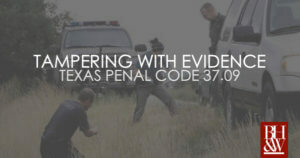 See Ecotech Int’l, Inc. v. Griggs & Harrison, 928 S.W.2d 644, 646 (Tex. App.—San Antonio 1996, writ denied); Stowers Doctrine, Int’l Risk Mgmt. Inst. Pants on Fire! 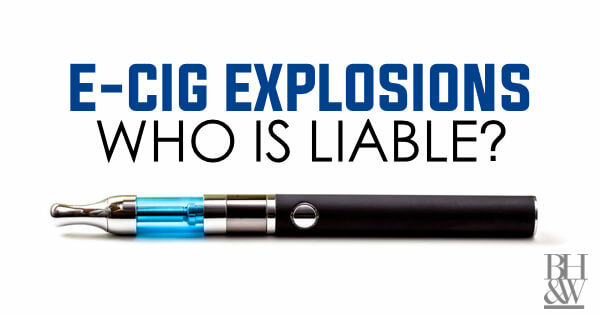 Who is Liable if your E-Cigarette Explodes in Your Pocket? 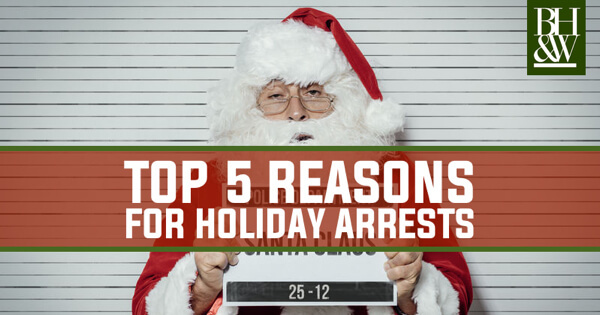 Who is responsible for injuries or deaths caused by an “Industry-Wide” problem? There has been plenty of debate on the health and safety effects of “vaping”, but the most dangerous aspect of electronic cigarettes is likely the potentially explosive lithium-ion batteries used to power them. Since 2009, there have been over 200 reported incidents of fires and explosions, and at least one death, caused by exploding e-cigarettes in the U.S. As more products enter the market, the number of these explosions will continue to rise, as will the number of injuries and deaths. If you or a loved one have been injured by an exploding e-cigarette, you may be entitled to compensation from the manufacturer or seller of the device. Our law firm has represented individuals that have suffered injuries from an exploding battery and we know how to pursue compensation. An “electronic cigarette” refers to several different types of devices within a larger class. These devices come in varying shapes and sizes and are sometimes called e-cigs, personal vaporizers (VPs), mods, electronic nicotine deliver systems (ENDS), and vape pens. They are powered by lithium-ion batteries which produce a heated vapor that looks like smoke. In 2016, the U.S. Fire Administration issued a report concluding that lithium-ion batteries should not be used in e-cigarettes due to the inherent risks of injuries due to explosion and fire. In reaching this conclusion, the agency examined 195 reported cases of e-cigarette battery explosions. Who is Responsible if a Vape Pen Explodes? 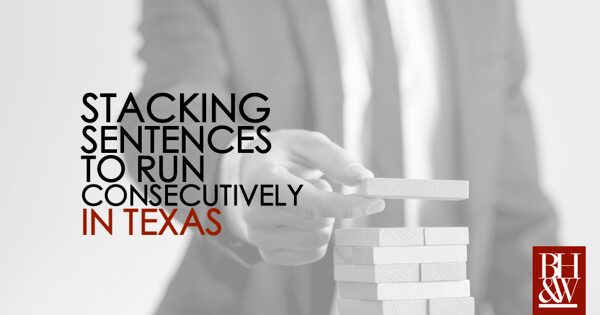 In Texas, the manufacturer is generally responsible for the safety of its products. 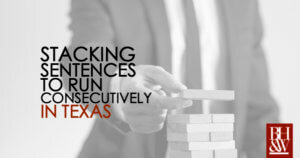 Only when the manufacturer is insolvent or beyond the reach of Texas courts can the sellers be held liable. Tex. Civ. Prac. & Rem. Code Sec. 82.003 (“Liability of Nonmanufacturing Sellers”). Because most e-cigarettes and lithium-ion batteries are produced in China, it is often the vape shop or other retailer that sold the defective product who is responsible for the damages. As such, consumers should always purchase from reputable retailers who are more likely to be financially solvent and/or have insurance to cover the damages. 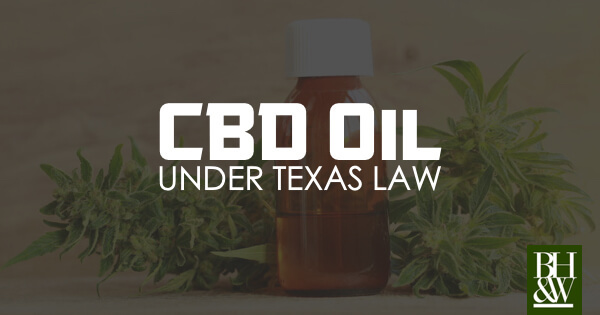 Under Texas law, any party who participated in the design, manufacture, or marketing of a defective product may be held responsible for damages. In the case of e-cigarettes, these products could be considered fundamentally defective because almost every product currently on the market requires the use of a lithium-ion battery, which is known to be potentially deadly. Many of the risks associated with lithium-ion battery explosions occur due to improper handling of the devices. Because so little information is provided to consumers about proper handling, those responsible for the marketing of the devices may still be liable for any damages as a result of injuries or death. If you or a loved one has been injured or killed by an exploding e-cigarette, it is important that you consult with a qualified attorney as soon as possible who can give you advice specific to your case. Our team of experienced attorneys is here to help.